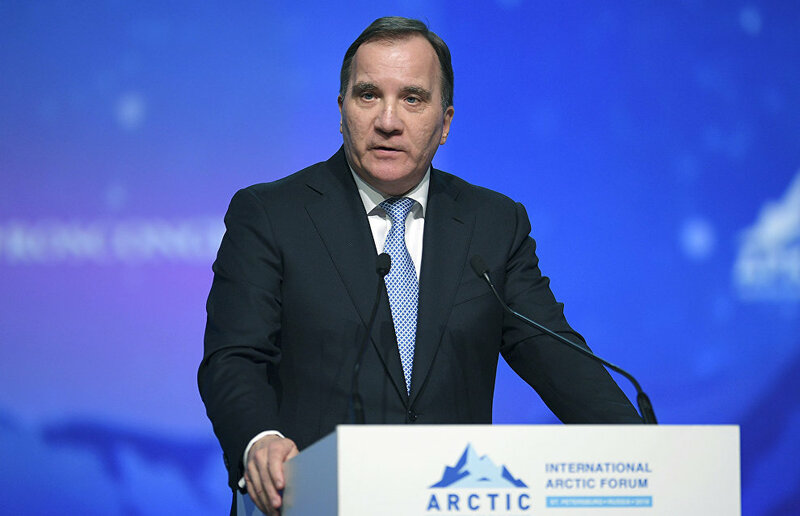 Global warming's effect on the Arctic region could have consequences for international security and result in $90 trillion in losses by the end of the 21st century, Swedish Prime Minister Stefan Lofven said. Addressing the plenary session of The Arctic: Territory of Dialogue 5th International Arctic Forum, the prime minister said that global warming and its effect on the Arctic may not only lead to an environmental, an ecological disaster; potentially they are a security threat of global proportions. In addition, there is an invoice waiting for us, Lofven said. Arctic warming could result in a cumulative net cost of $90 trillion by the end of this century.